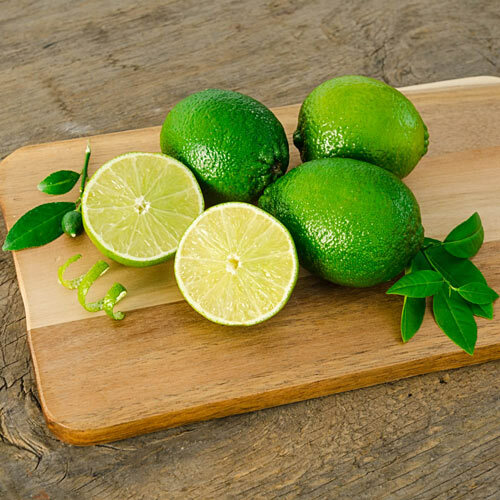 Grow fresh citrus fruit at home. 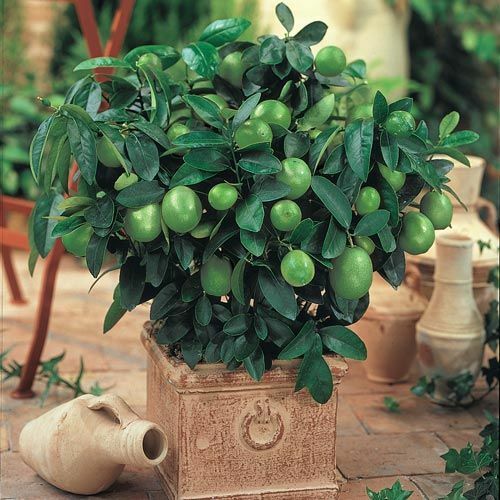 Nothing freshens the air like the pleasant fresh citrus fragrance given off by the beautiful, waxy white blossoms of these unique tropical plants. Move to a bright light indoors for the winter. Flower Form1 inch in diameter. Fruit is spherical fruit 1-2 inches in diameter that is yellow when ripe but can be picked green. Additional InformationFruit production is at its peak in late autumn to early winter in cooler climates. Planting InstructionsSet place at same level it is growing at in the container. Firm soil and water thoroughly. Vigorous grower that requires good fertilization practices and ample amounts of water to produce fruit year around.